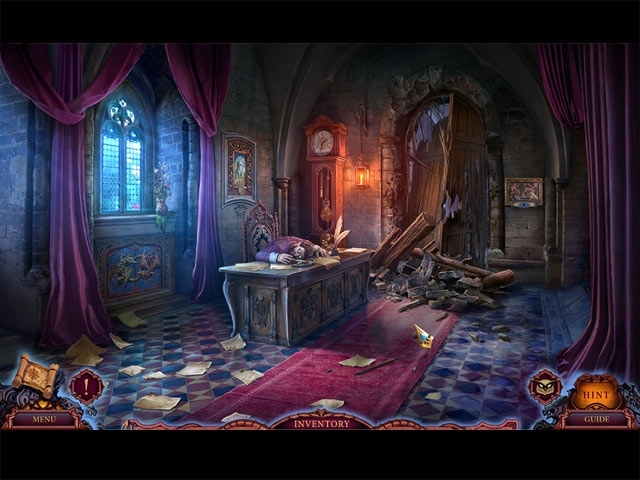 Uncover the secrets of the mysterious mountain town of Stoneville! Save the League of Light from the Shadow Guards in the bonus chapter! 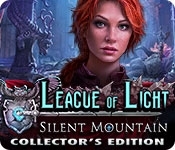 Collect hidden owls and League of Light character statues! Earn achievements for superior game play!